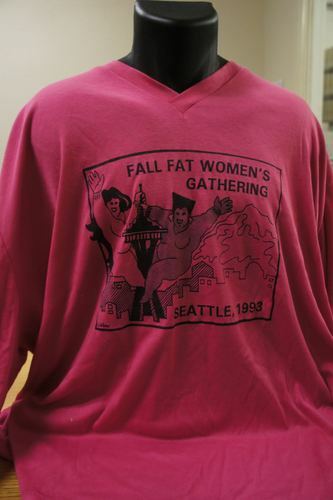 "Fall Fat Women's Gathering. San Francisco-Oakland Bay Area. 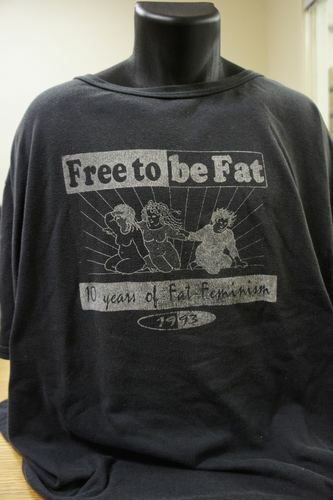 September 30-October 2, 1994"
"Free to be Fat. 10 years of Fat Feminism. 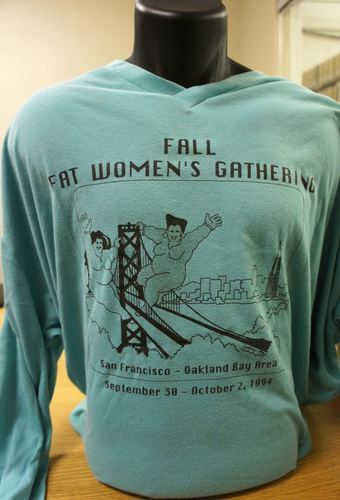 1993"
"Fall Fat Women's Gathering. 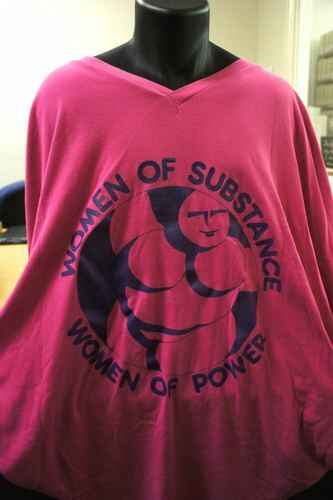 Seattle, 1993"
"Women of Substance. Women of Power"